In subject and method, Alphonso Lingis's work has always defied easy categorization, largely owing to the interplay of theory and praxis inherent in his research. 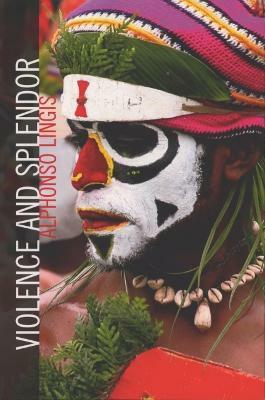 Violence and Splendor is a series of reflections grouped into five areas of inquiry: ""Spaces Within Spaces,"" ""Snares for the Eyes,"" ""The Sacred,"" ""Violence,"" and ""Splendor. Alphonso Lingis is Professor of Philosophy at Penn State University. He is the author of The First Person Singular (NUP, 2007) as well as the translator of Levinas (Totality and Infinity) and Merleau-Ponty (The Visible and the Invisible).